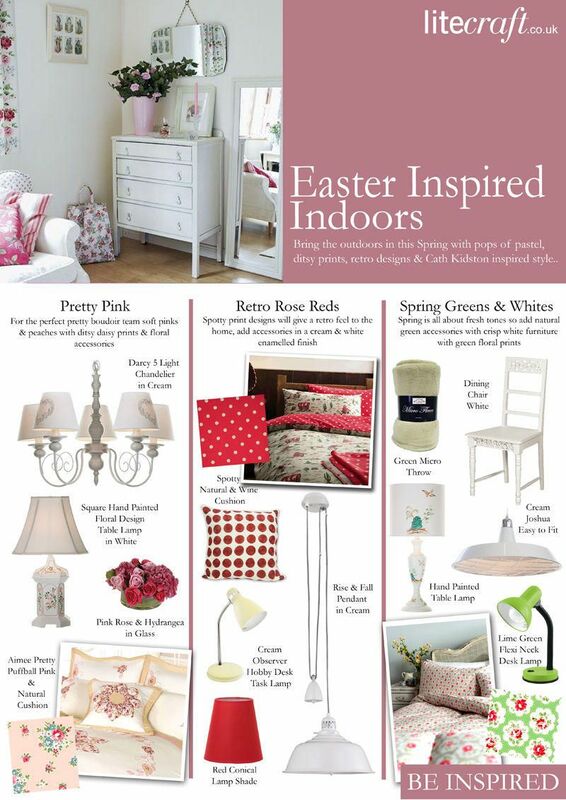 Sugary pastel shades are springing up all over the high street this season so what better time to add a pop of pastel and introduce country style colours indoors than during the Easter holidays. 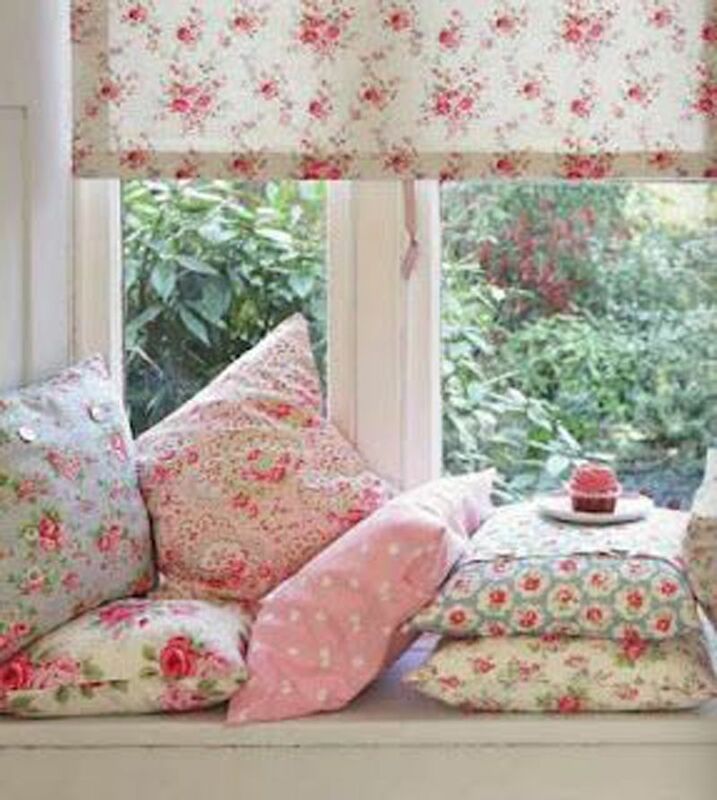 This week we’re looking at the sweet and cheery designs of Cath Kidston, her fancy floral prints work great with a pastel palette. 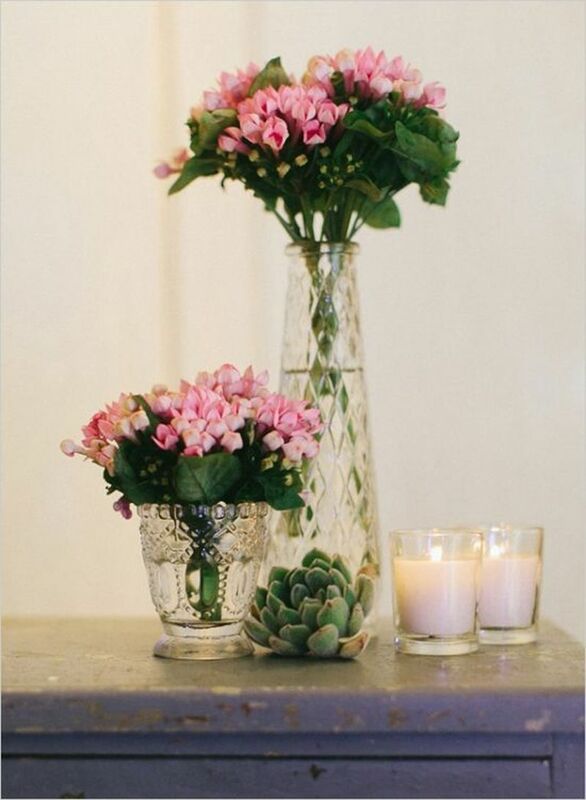 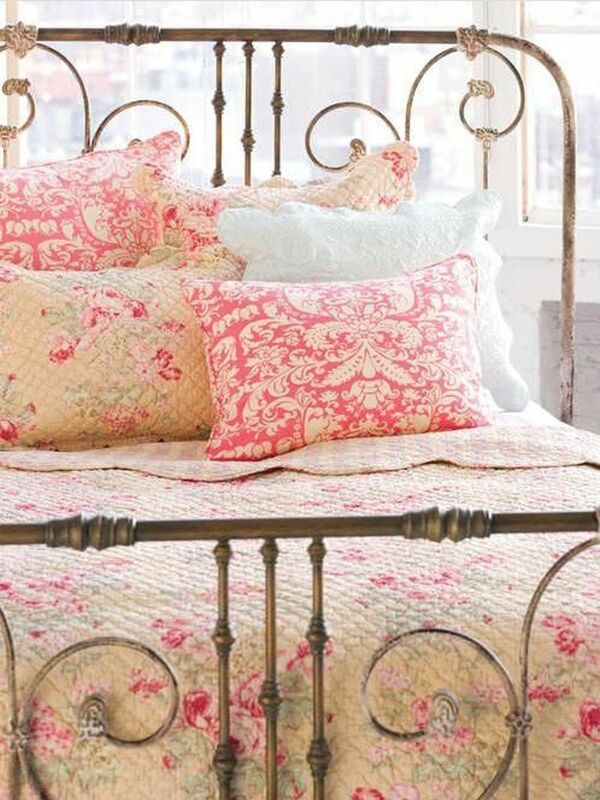 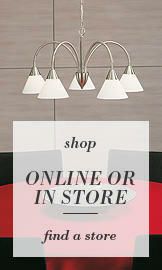 Incorporate a soft feminine palette of powder-puff pinks and pretty peaches. 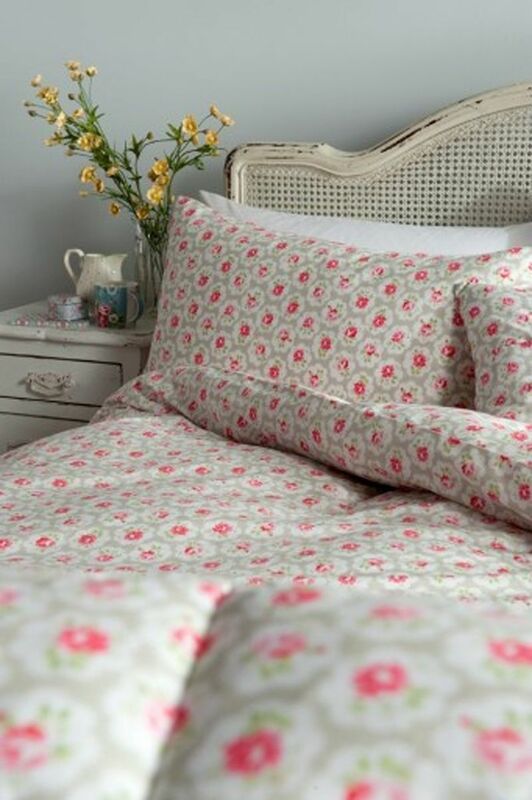 Kidston’s Bright Daises cotton duck print features deep pink, white and blue posies on a sheet of pale pink. 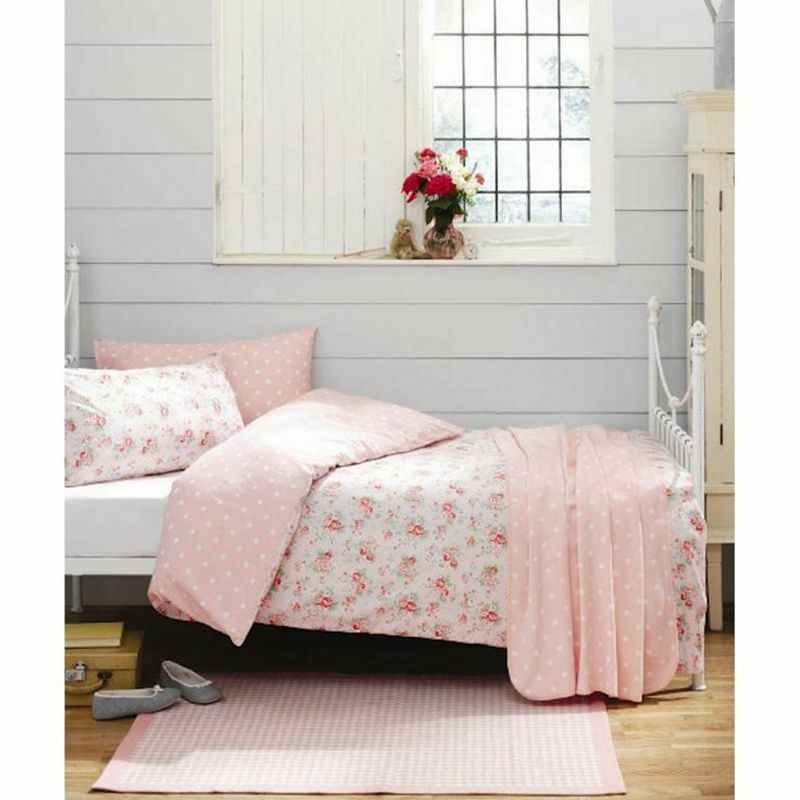 Perfect for a little girls room, add our Aimee Bed Set for extra country style and finish with shabby chic creams and white lighting and layer with pink and white flowers. 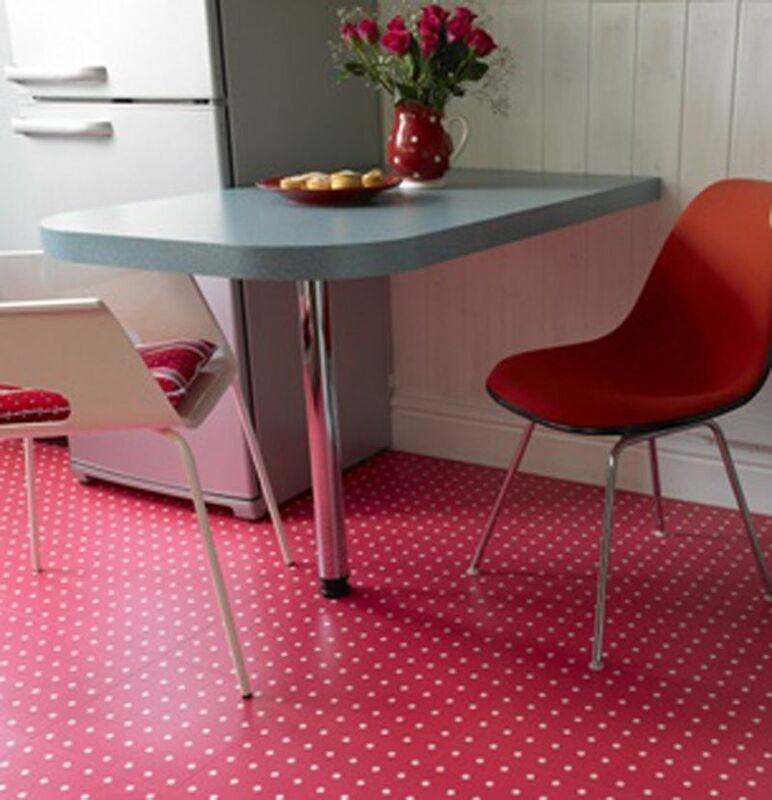 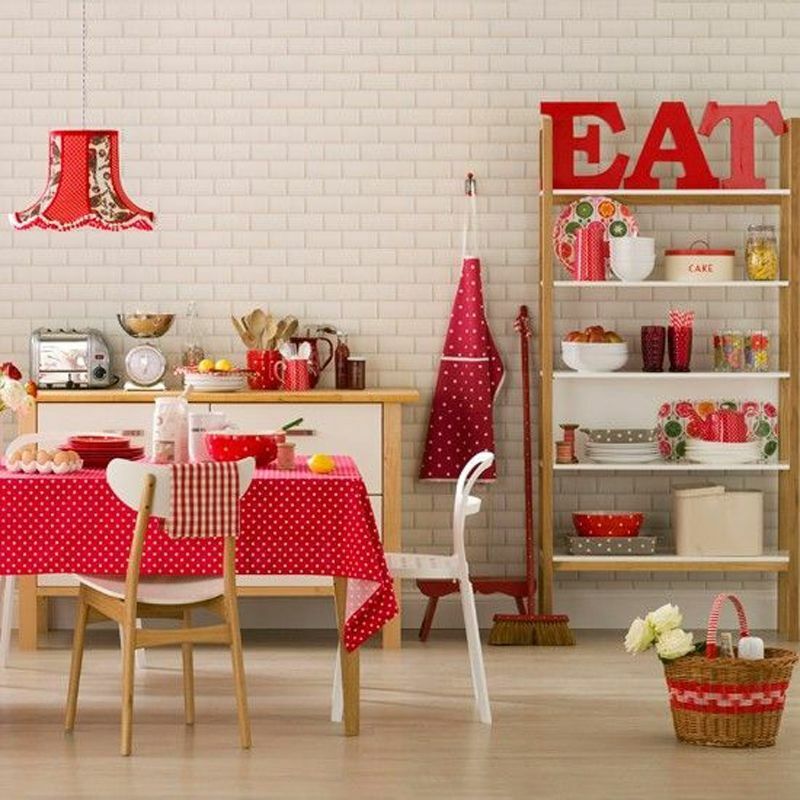 As well as floral motifs Kidston is know for her spot print designs, this retro pattern will work well in any home this Spring and with red and navy tones you can take this look straight through Summer and will sit comfortably during the Autumn and Winter months. 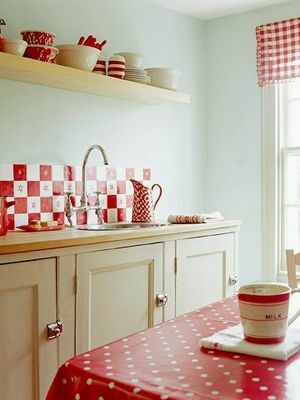 Whether it’s a indoors country chic cottage or a suburban terrace this retro style will fit perfectly for a nostalgic touch. 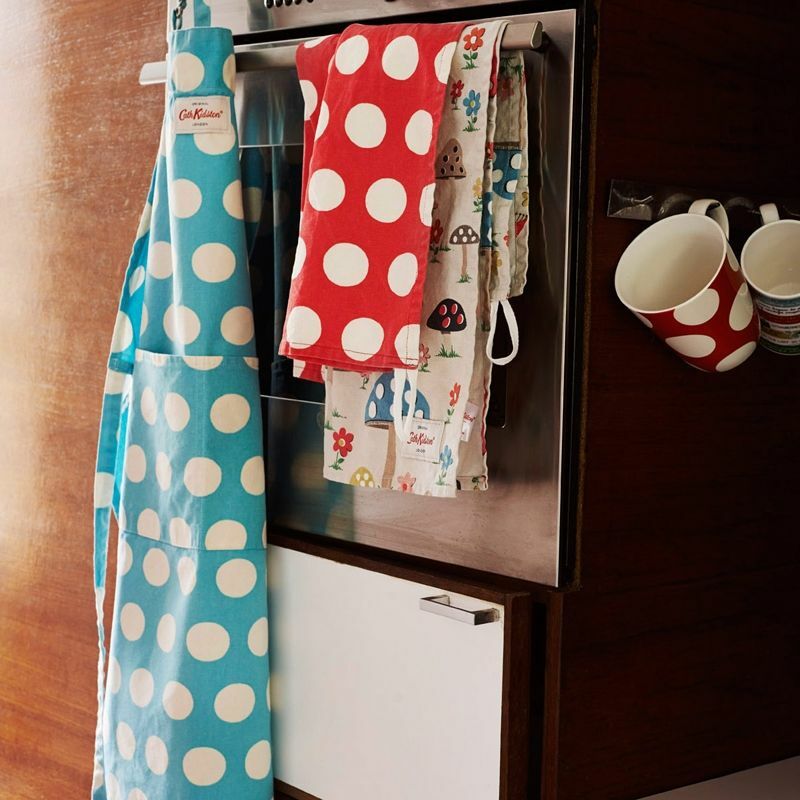 Pair spot patterned fabrics and polka prints together with retro designed furniture and soften the bold tones with cream and white enamelled finishes. 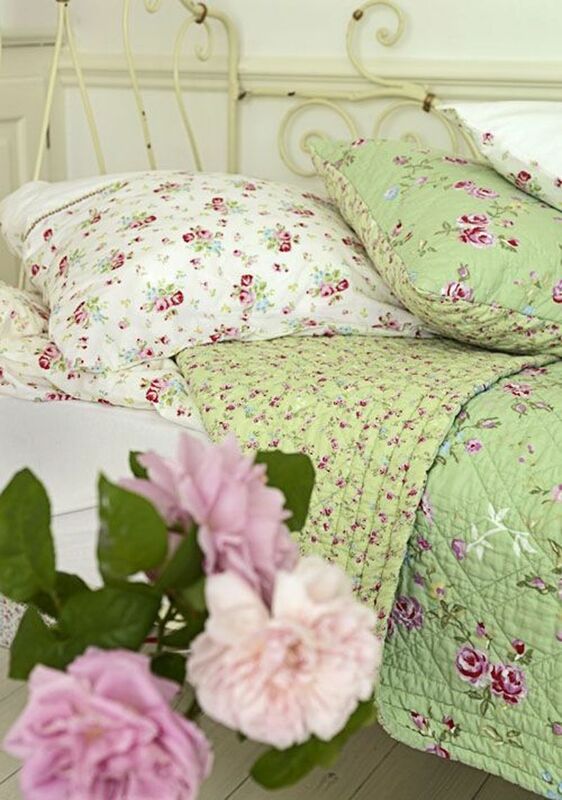 For a more natural and earthy décor choose accents of green in the home, green is a cheery and calming colour, perfect for Spring as well as Summer. 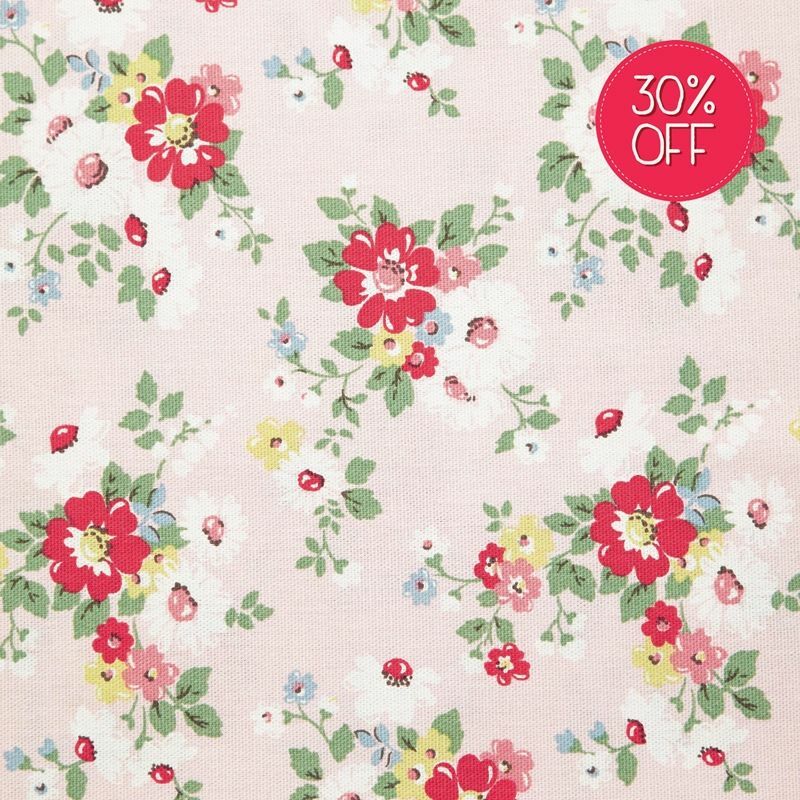 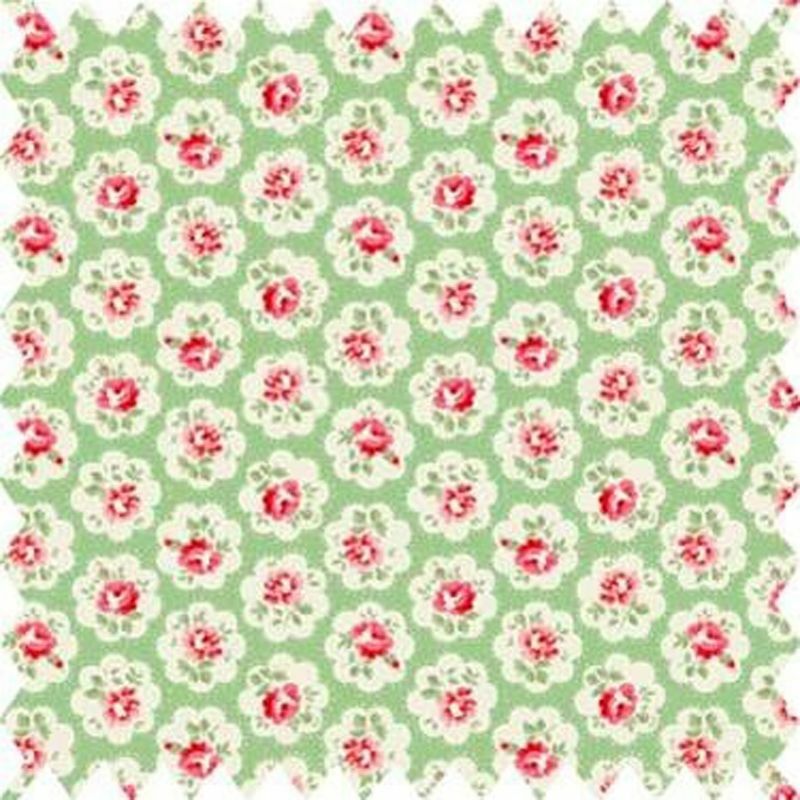 Kidston’s Provence Rose Oilcloth is available in a soft green and features pink ditsy print flowers. 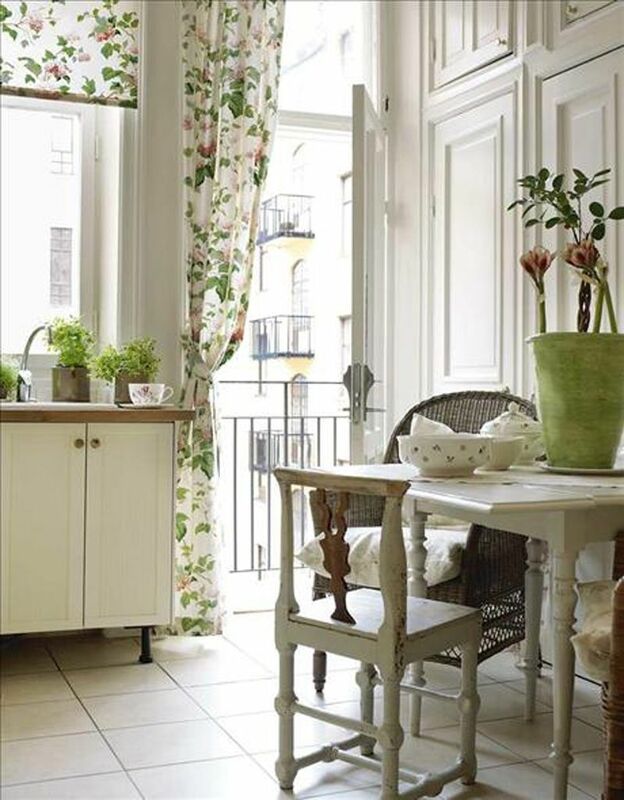 Try not to go over-board with the green accents as this may make your interior look fussy so soften with white and cream accessories. 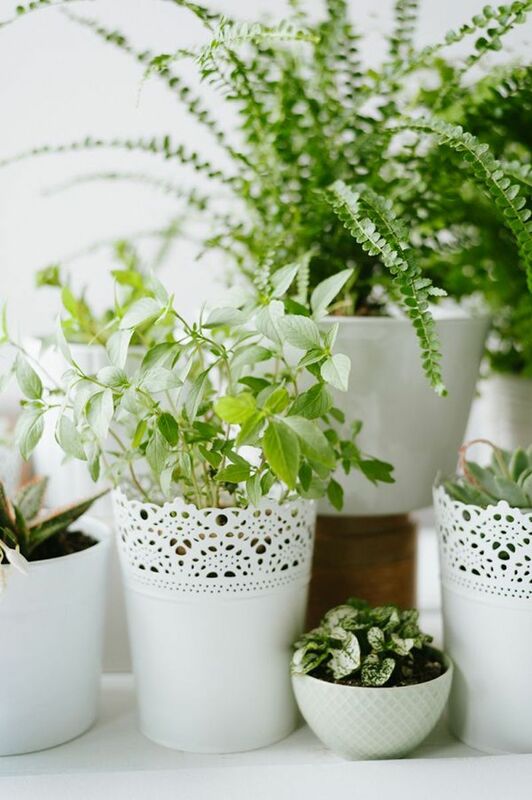 Introduce natural green foliage.